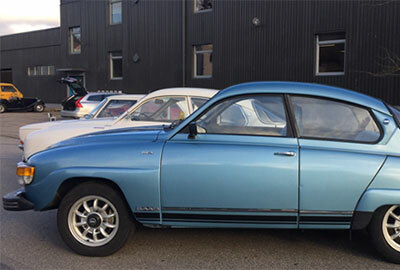 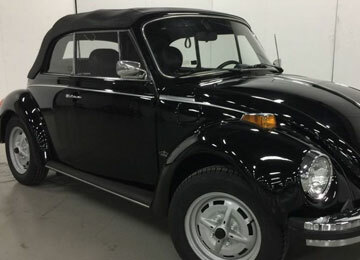 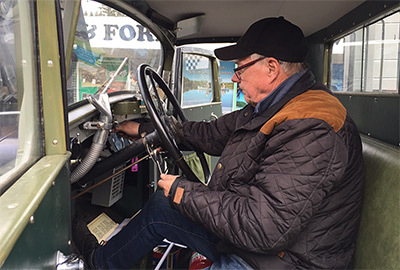 This car is in great condition and with the large 3.2-litre engine, this 70s classic runs as well as it looks today and as it did 40 years ago. 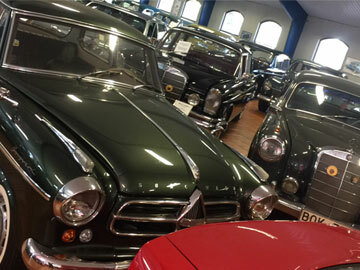 Even more exciting is that this caris one of few assembled at the dealer. 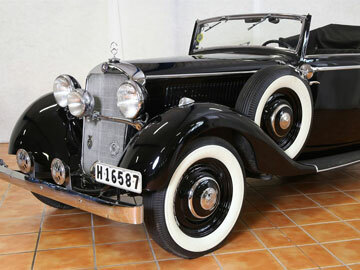 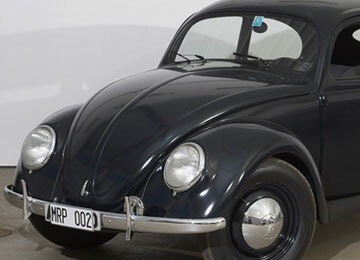 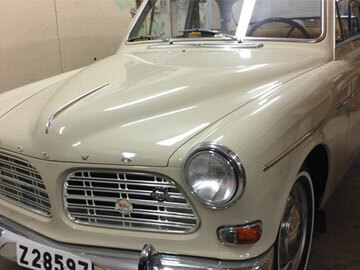 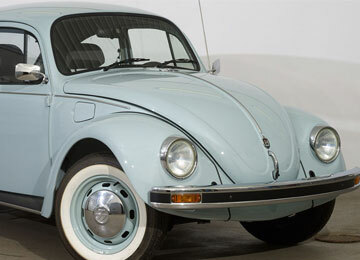 - A legendary performance model renovated with perfection in Germany. 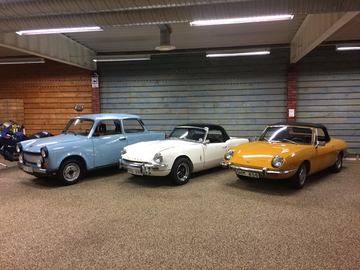 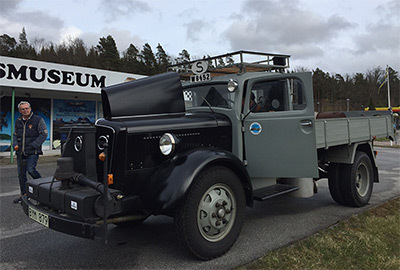 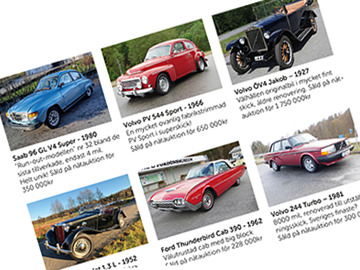 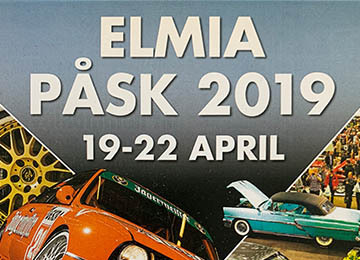 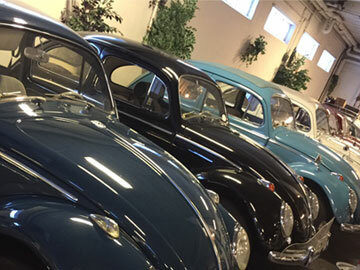 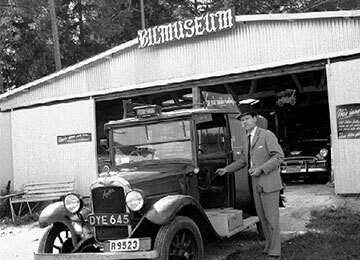 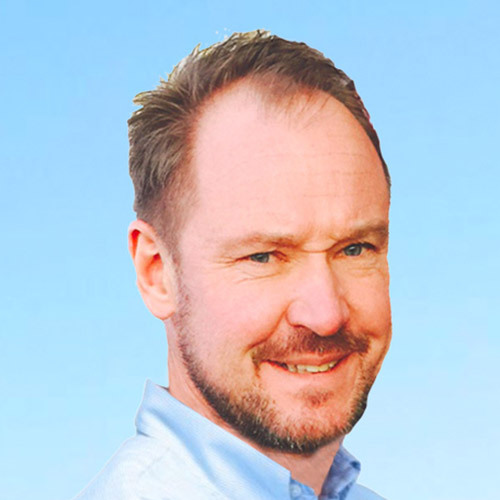 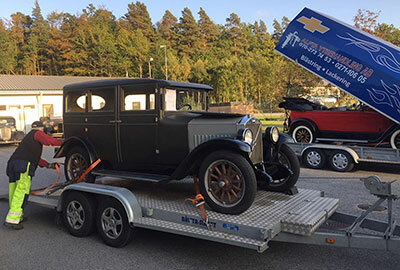 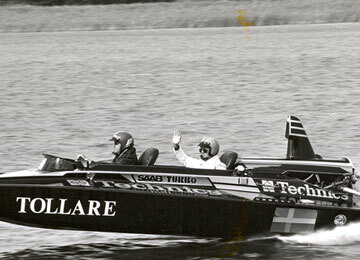 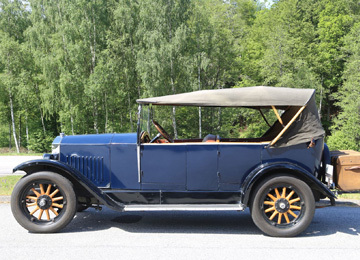 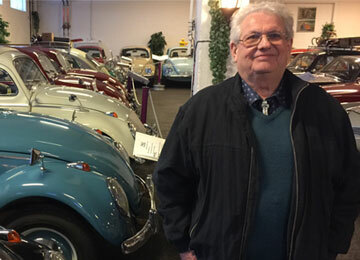 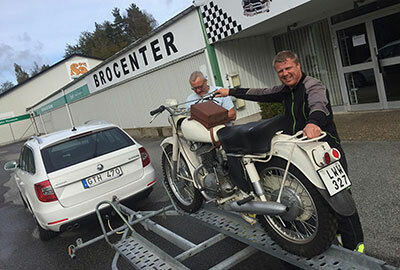 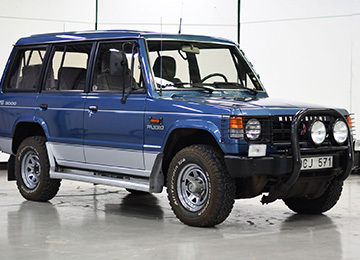 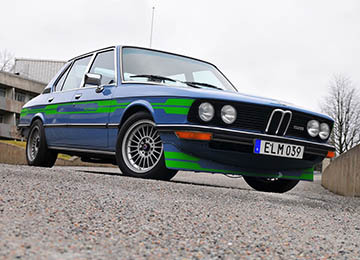 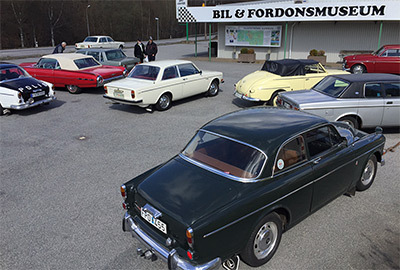 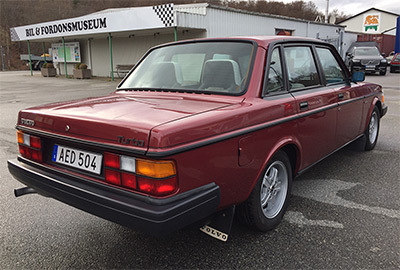 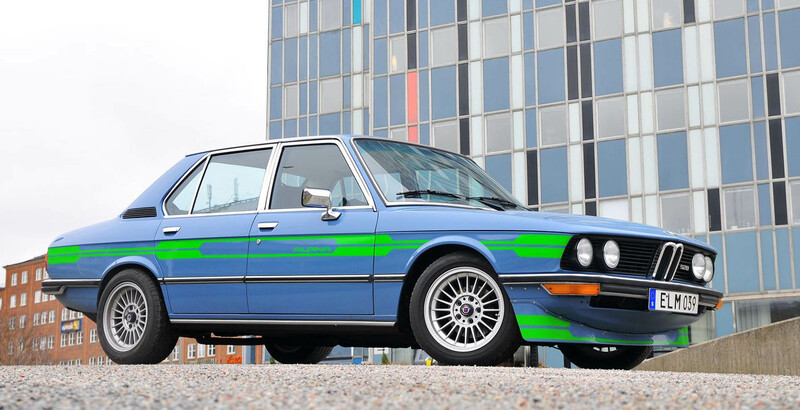 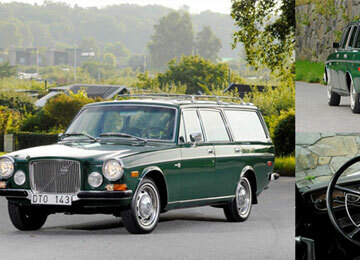 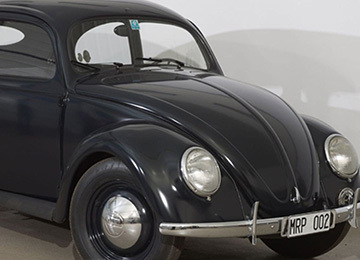 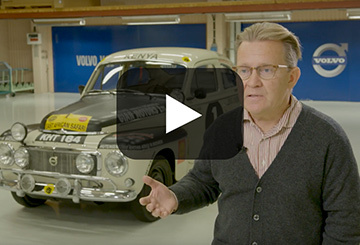 The appraisal for this car is 390 000 SEK - 450 000 SEK which will attract many German car enthusiast says Michael Luft, CEO at Bilweb Auctions.